If you're going to make a cider at an award-winning winery you'd best make sure it's good. 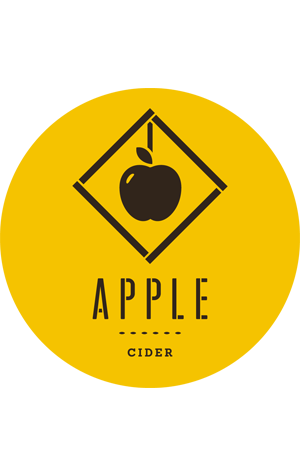 So, with the Apple Cider being Ron's first ever attempt at a cider, he sought assistance, bringing winemaker Ryan Sudano in during the process for feedback on how it was developing. And it seems to have worked, with Ron declaring himself proud with the results. Created with apples from a local orchard, it's a pale, delicate, gently fruity but dry and acidic cider that shares characteristics with a light, sparkling wine.